Since becoming a Beautycounter consultant, I have received so many emails and questions from readers, family and friends. 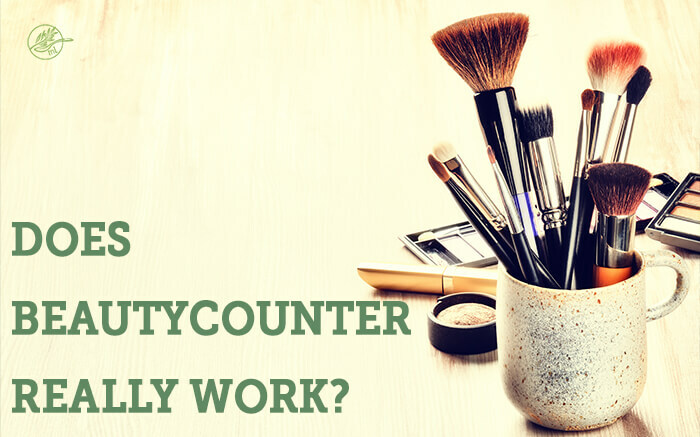 In this post I wanted to take some time to be real with you, share why I became and consultant and tell you does Beautycounter really work? I’ve always been a skincare junkie. In high school, I became obsessed with taking care of my skin and trying different products (when I could afford them or someone gave me a sample!) I grew up in the Midwest and spent a lot of time at the lake. I remember everyone thought I was weird, because I always wore a hat and sunscreen. I saw what a lifetime of laking without it had done to so many others around me and I wasn’t going to let that happen. 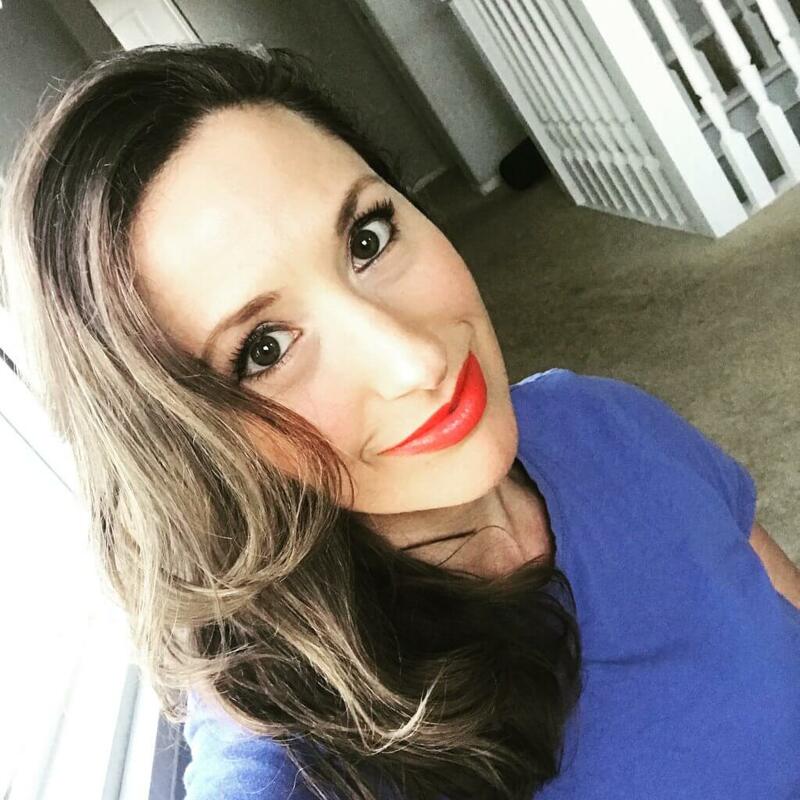 Fast forward, to being a health coach and seeing clients who were eating healthy, exercising and still had symptoms like having a hard time losing weight, dull skin, puffy eyes, PMS, thyroid issues, and more. I knew there was something more to health than working out and eating right. I did my homework and learned what we put on our body is just as, if not more important than what we put in it. I set out a on a mission to find safe products and was so disappointed. What I did find that was safe, lacked in performance. I tried some DIY which was mostly a flop and without preservatives and the right packaging, didn’t last long. Honestly, I kept using MAC makeup and everytime I ran out of a skin product, I swapped to something new in search of the performance of a traditional brand. When I was pregnant a blogger friend introduced me to Beautycounter. I bought the nourishing eye cream first and I made it through an entire day without the corners of my eyes drying out. Hmmm, maybe I was on to something! Next, I went big and ordered the Dew skin, face sunstick, mascara, and balancing face oil. They all came beautifully packaged, but moreover they freaking worked. Hallelujah! Finally, a line that from a performance and packaging standpoint I could recommend to my clients! Are Beautycounter products safe and why is this important? There have been over 80,000 chemicals introduced since World War II and less than ten percent of those chemicals have been tested for safety. The European Union has banned 1400 of those chemicals, the US has banned 30. We now know there are links to chemicals used in our products and cancer, hormonal issues (like PMS , early puberty, infertility), learning and developmental issues (ADHD, allergies, asthma)and other diseases and disorders. There is a complete lack of regulation and many loopholes in common products we use and put on our families every single day. Beautycounter is working to change that! The leaders of Beautycounter are working in Washington and meeting with members of Senate to fight for more health protective laws and get safe products into everyone’s hands. 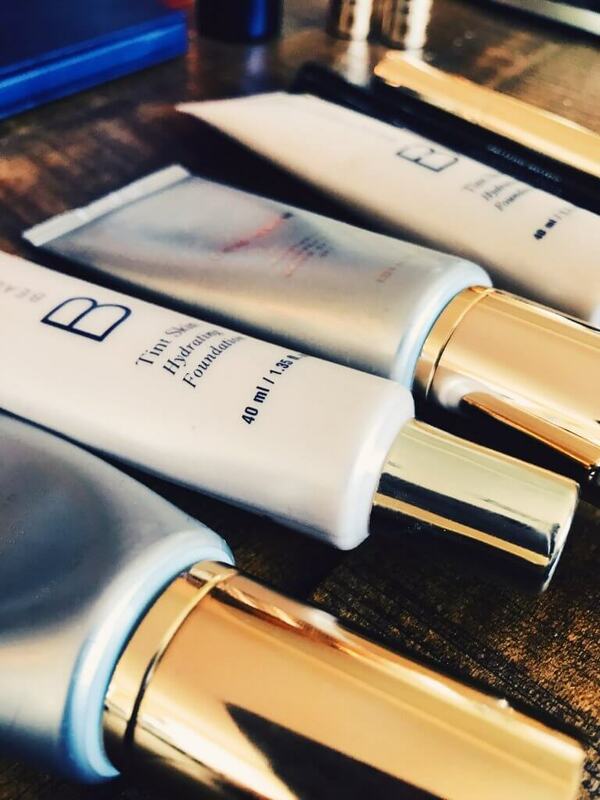 Beautycounter has banned the use of more than 1,500 questionable or harmful chemicals through their “Never List”— all while making high performing products that are packaged safely in an environmentally friendly way. 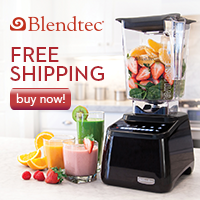 All ingredients are plainly listed on the website and package, are Environmental Working Group verified and all products are rigorously tested for heavy metals and contaminates. In this photo I am wearing Beautycounter: red lipstick, medium brow pencil, black eyeliner, volumizing mascara, tawny whisper blush, sand tint skin and light concealer. In short, yes! They’ve worked really well on my sensitive skin through pregnancy and post-partum, which if you’ve had a baby, you know that’s one hell of a test. Within two weeks of switching over everything, (yes, I went pregnant lady crazy and did that 😉 my husband commented on how great my skin looked too. Whoop! I also have written about my melasma (brown spots) and have been very happy with how my Beautycounter products have really helped that too! You can read more about that here. Beautycounter truly has something for everyone. No matter your age, skin type or budget, I can help you find the right products for YOU! Where to purchase Beautycounter products? For total transparency, if you shop for Beautycounter through me, I do make a commission, just like any other affiliate links I use. And as a consultant, I get a 25% discount, which is a huge perk! Running a blog isn’t free. I pay for blog theme updates, design fees, web development costs, hosting fees, domain fees, and other expenses to keep it up, functioning and hacker-free. To help keep my blog accessible and free, I include affiliate links from time to time and receive a small percentage of purchases you make. I do not link to products that I wouldn’t personally buy, so rest assured I won’t refer you to crap! 🙂 And you do not pay more for a product by buying it through me. 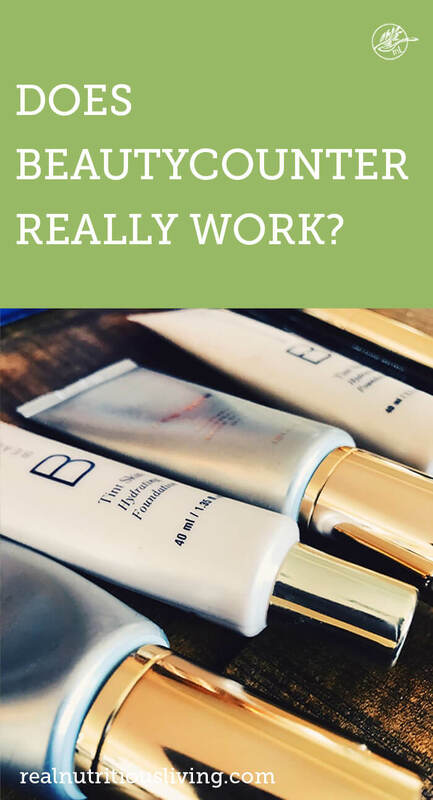 Does Beautycounter really work? I think so! Shop Beautycounter May 24- 28 and get a FREE Cleansing Balm or Body Butter! Spend $125 or more and receive a travel cleansing balm or body lotion! The cleansing balm is my all time favorite product and the one skincare item I’d take if stranded on an island! It can be used so many different ways. Check out this video to learn more. As a consultant, I have access to lots of product training and can answer questions you may have and make recommendations, so feel free to email me if you want some help shopping: melissa@realnutritiousliving.com. If you are looking for cosmetics and want help selecting colors, please include a few photos when you email me so I can see your skin tone and coloring! Or if you fill out this short quiz, within one week I will mail you your customized skincare results. Because these are individualized, they take some serious time! If you’re interested in joining the company as a consultant, I’m happy to talk with you frankly about that too, as a blogger or non-blogger. Beautycounter offers a 60-day return policy, no questions asked and each box comes with a pre-paid shipping label. Remember….swapping to safe products takes time! Be gentle with yourself but work to be sure the things you use everyday are safe. One or two on items you use on special occasion are fine! Beautycounter has a great rewards program to help you affordably switch to safe. Check it out here. It’s about progress not perfection! Can’t wait to see and hear what you get! Happy shopping! I’d love to help you get started Tessa! And yes, it is! What a great article! I love Beautycounter products and it’s been so helpful with stabilizing my hormonal issues. I am so excited to hear you’re using and loving it Jean! Beautiful photo of you!! It’s fun knowing what you’re wearing in the photo! That’s so sweet Megan, thank you! I’ve wanted to try them out for a while now, so thanks for the full breakdown! You’re welcome Kari! I’d love to help you select some products, so please lmk if I can help! I love BC. It’s safer make up that actually works. My fave is the tinted moisturizer with spf. So grateful to have Beautycounter as an option! I searched for so many years for safe makeup that performs! I am so glad you’re using and loving it! Love what you’re wearing in the photo, so pretty! I love Beautycounter’s makeup too! You’re so sweet Emily! I am so glad you love it! That red lipstick looks utterly stunning on you! Beautycounter sounds so amazing I’m just gutted they aren’t in the UK yet. I switched to green/organic beauty a year or so ago and I would never look back. There are so many amazing brands out there and Beautycounter certainly sounds like one of them! You’re super sweet! It’s the only red I’ve found that I love. I know they’re working on being there soon! You’re glowing with natural beauty! Such a great beauty product company. I can definitely see the need for natural skin care products even if I am not the target consumer! Thanks for sharing this information. You are a target consumer though Darryl! 1 in 2 men will be affected by cancer and you men wash your face, wear deodorant, etc. I hope you will switch to safe too! Your skin is so beautiful ! It looks so great on you ! Non-toxic beauty products are so important for hormone health… but they should definitely work too! BC for the win! So true! Yes, it’s the best Cristina!